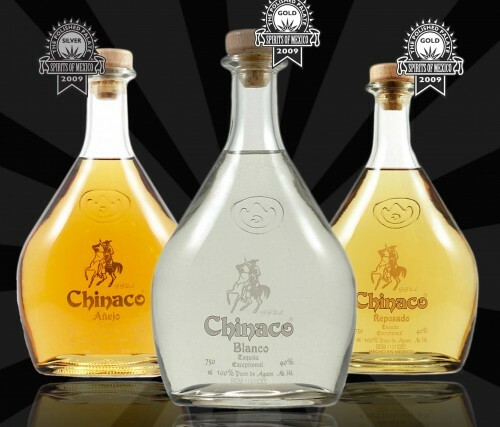 The first tequila distiller allowed outside of the Mexican state of Jalisco and named after weathly land owners turned freedom fighters, Chinaco tequila certainly has made waves over the years. But, really, the waves you should be most concerned with are the waves of tequila flowing into your mouth. Which are all quite tasty. Blanco (40% ABV) – Crystal clear with a distinct vegetal aroma of agave. The flavor of this tequila follows right along with the aroma. Strong hits of crisp agave, this blanco is for someone who truly appreciates the flavor of the agave itself. I like this expression a lot, but it’s not for everyone. Reposado (40% ABV) – Light honey colored with fruity sweetness, slight smoke and vegetal agave notes in the aroma. The flavor brings along the light smokiness, hints of sweet fruit and agave and touches of caramel, vanilla and light spices. I really enjoy the fruitiness of this tequila. I think it would be great it cocktails, but I’d be tempted to just drink it as soon as I poured it in the glass. Anejo (40% ABV) – Amber in color from the extra aging with a deep agave aroma with subtle sweetness and smoke mixed in. The agave flavor is much more subdued in this but the smoke notes are a bit stronger. Finally you get spice notes with vanilla and caramel. The smoke is certainly the key player here though. Almost like a light agave scotch. Definitely a sipping tequila. Extra Anejo (43% ABV) – Amber/honey colored and interestingly the agave aroma is back. This tequila was really a fun and interesting sampling for me. I felt like the flavor continued to change as I sipped. 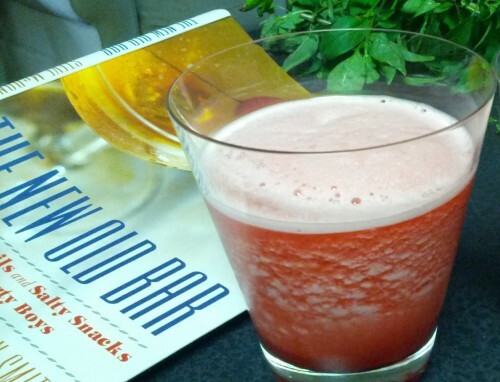 First I had a sharp, fruity almost tangy flavor. Following that my sips took on a more earthy, sagey flavor with hints of dry agave. Finally the sips turned to vanilla, Christmas spices and caramel. Truly a complex tequila and great for slow sipping. Note: I’m not sure which extra anejo I had to sample. From what I’ve read there are a few Lots. I would say that all of the Chinaco tequilas are great simpy on their own. They truly are premium tequilas worthy of sipping and savoring.